Frank Ocean went to TIME's 100 Most influential people event. 17. 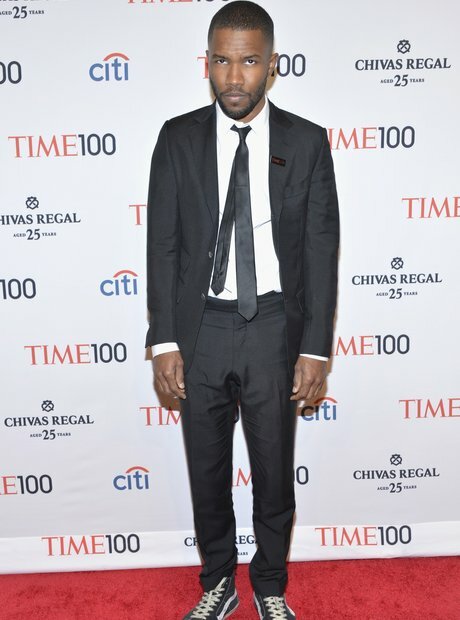 Frank Ocean went to TIME's 100 Most influential people event.